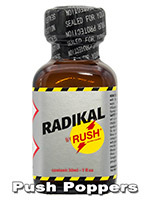 Radikal Rush is currently the strongest and best poppers on the market. It's very popular, but so far it was only available in the aluminum bottle. Many of you did not like the closure of the aluminum bottle. 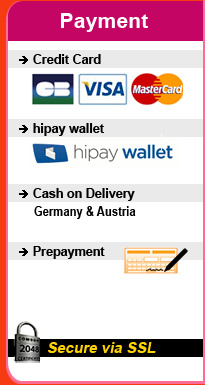 Well, we listen to you - now there is Radikal Rush also in the rectangular glass bottle! Have fun with it!